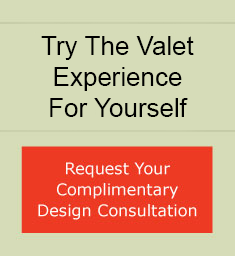 Valet Custom Cabinets & Closets uses only the highest quality raw materials and hardware available. 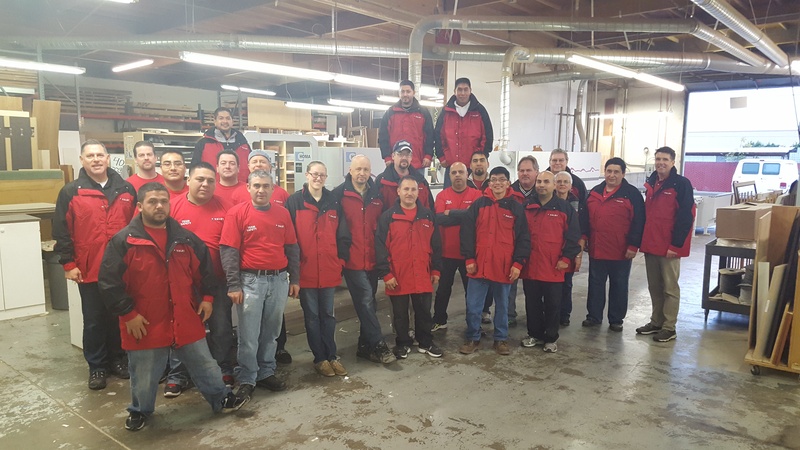 We manufacture our products in a state-of-the-art woodworking facility to specifications exceeding industry standards. Every one of our projects is a custom-designed original created just for you. Other companies may use similar materials and equipment, but it is our meticulous attention to detail and superior design features that set our product apart. Our manufacturing equipment is calibrated to within 0.005 of an inch and serviced regularly. Every piece is inspected for quality before it leaves our shop. Our Furniture line has no exposed fasteners or nailers and uses 1/8” diameter system holes for adjustable shelving instead of the industry standard ¼” hole. These features along with many others create a more finished and elegant look unmatched by others. Visit our individual product pages for Home Offices, Wall Beds, Media Centers and More to learn more. Our Classic Closet line incorporates many features unique to Valet such as continuous tops and locking adjustable shelving that eliminates potential tilting and injury. Our Garage cabinets are not adaptive closets, but complete cabinets with backs, 1” thick shelving, and thicker edge banding for greater durability. Solid wood work bench tops are not just cut and installed. We round the edges, sand the surface, and apply a coat of protective oil before they are installed. Valet Commercial Cabinetry utilizes all the construction benefits of our furniture line with the option of materials and hardware best suited for the heavy use in a workplace environment. At Valet we are proud of our innovative spirit. We are constantly searching the latest trends in materials and style to bring our customers new and exciting options. We have developed many unique product features that are available nowhere else. 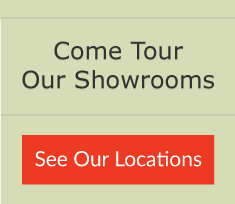 Examples include our Classic Closet construction, wall bed table, double fold table, and sewing centers. Learn more by going to the Product Options pages of each product gallery. Valet is an industry leader in bringing Green product options to the market and providing our customers with environmentally conscious choices. We meet all CARB (California Air Resources Board) Phase II compliance standards, more than 95% of the wood products used in our shop are sourced from pre-consumer recycled materials, and we use all energy efficient LED lighting in our cabinetry and closet systems. Wood products such as particleboard and plywood have in the past been associated with high levels of formaldehyde. While all woods have trace elements of formaldehyde in them as a natural bi-product, it was the addition of urea-formaldehyde in the wood binding adhesives and resins that raised health concerns. The enactment of strict governmental standards lead by California and followed by the EPA has succeeded in mandating the reduction of urea-formaldehyde levels in wood products to the point and no longer pose a potential health risk. The below attachment is a quick reference guide to the California Air Resources Board's Air Toxic Control Measure.